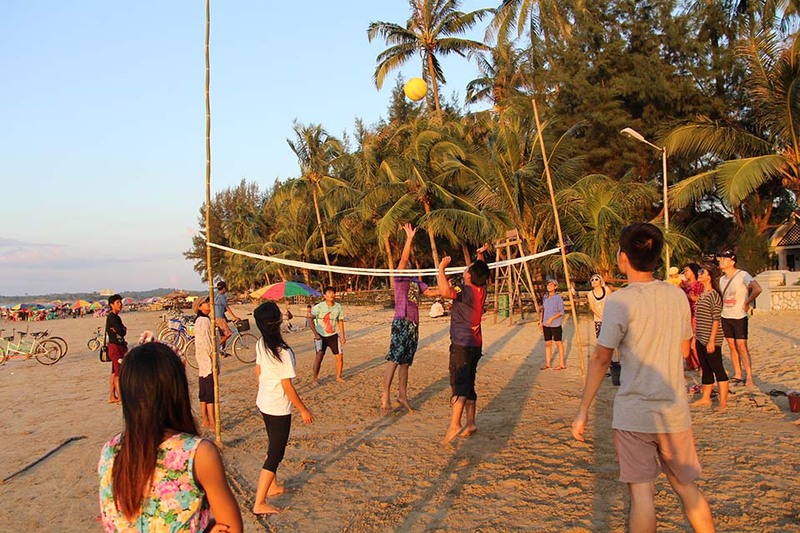 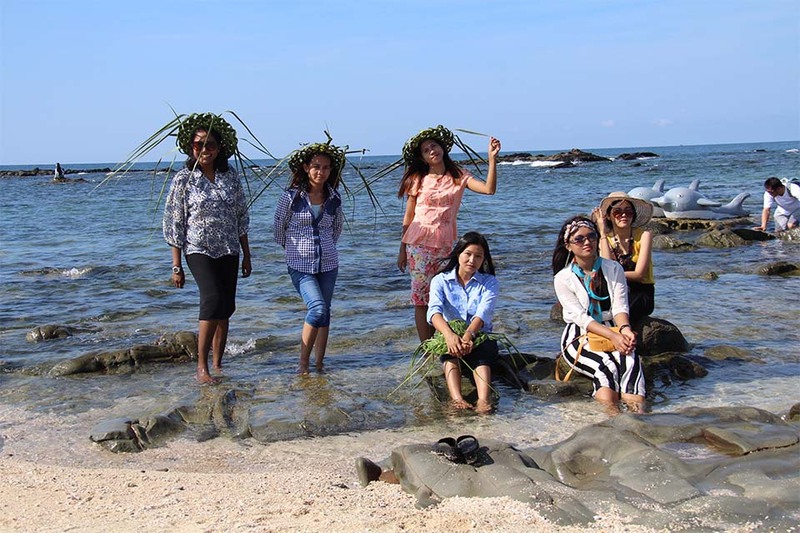 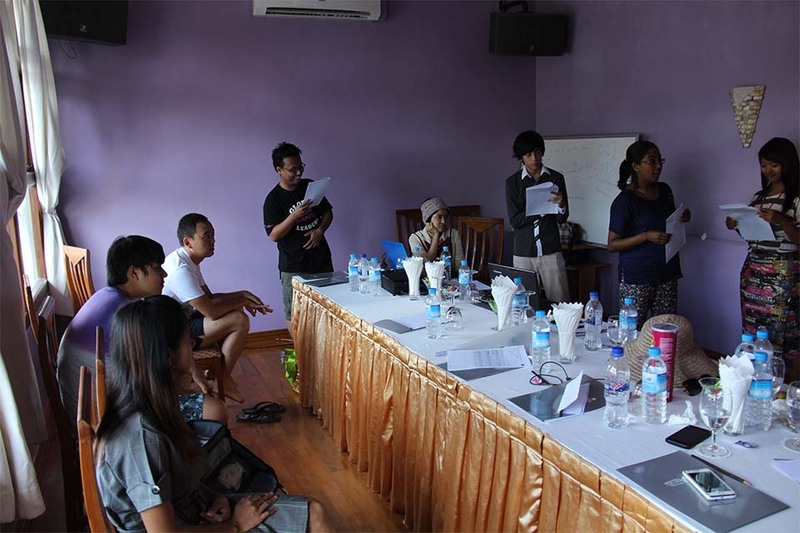 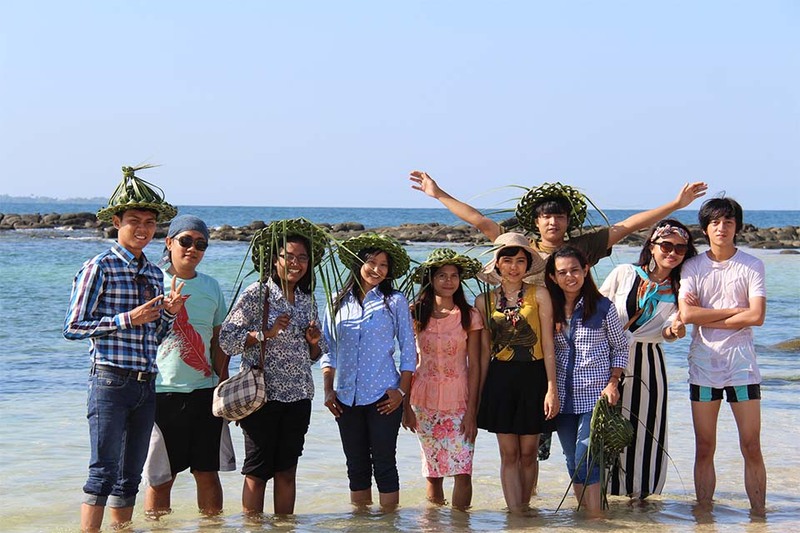 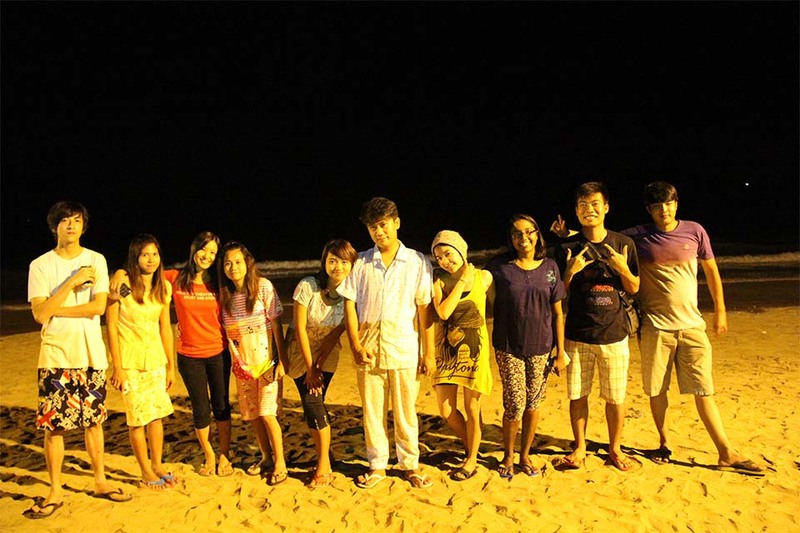 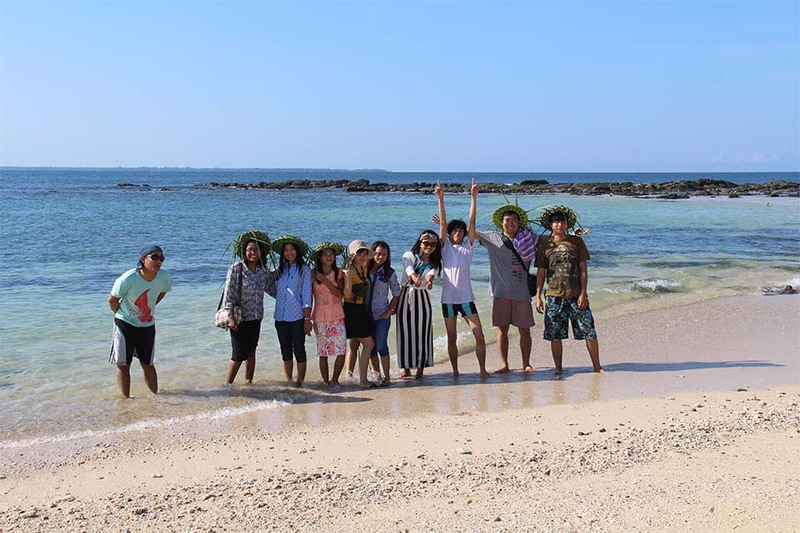 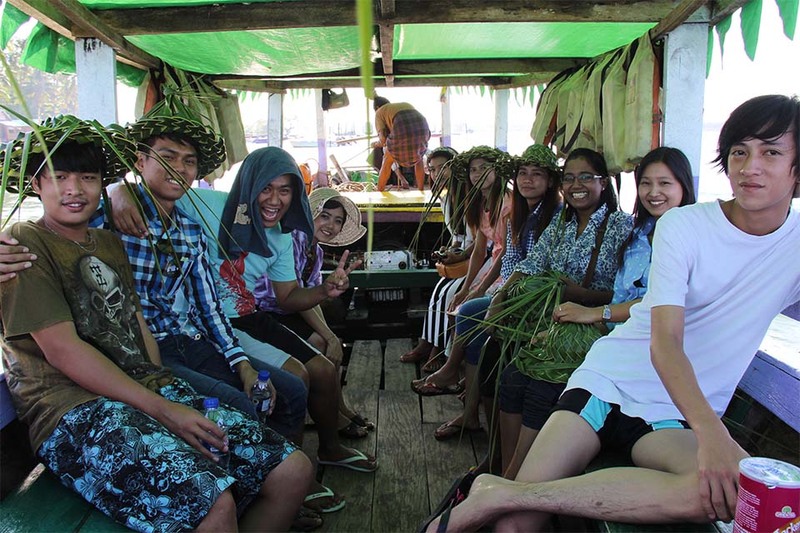 Our Vanguard Team went to the Chaung Tha Beach on 25 Oct 2014. 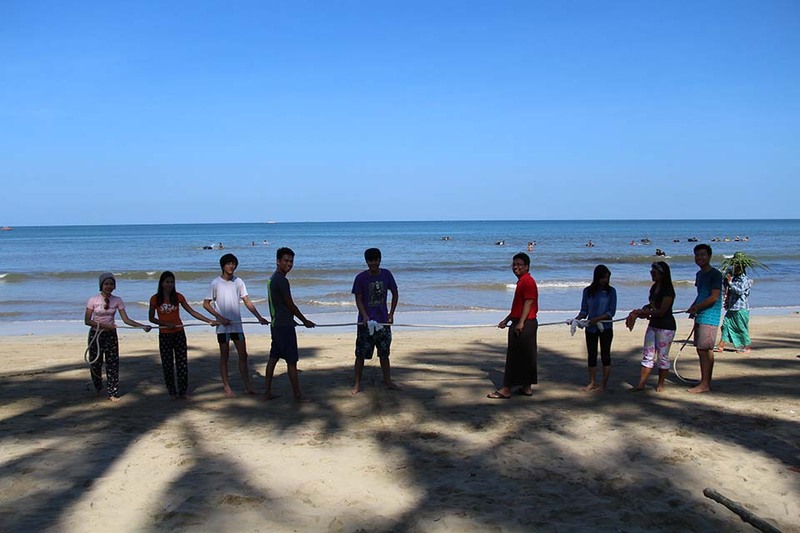 We made happily team building games & activities. 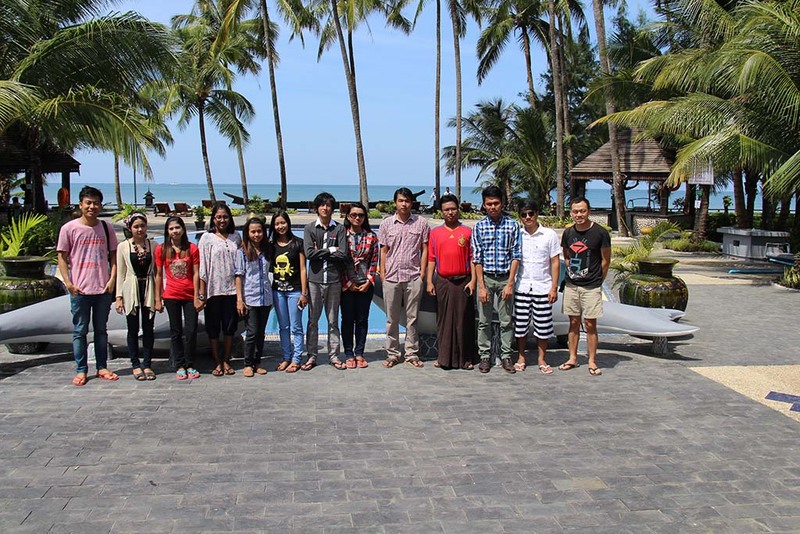 Posted by Vanguard on October 28, 2014 .